When the RMS Titanic sunk she took many secrets, as well as lives, with her. To this day there are many unanswered questions. But before her discovery there were conflicting views and theories, mainly had she sunk intact or broken in two? Where exactly had she sunk? Could the White Star liner be raised or had she been buried in a mudslide during the 1929 Grand Banks Earthquake? 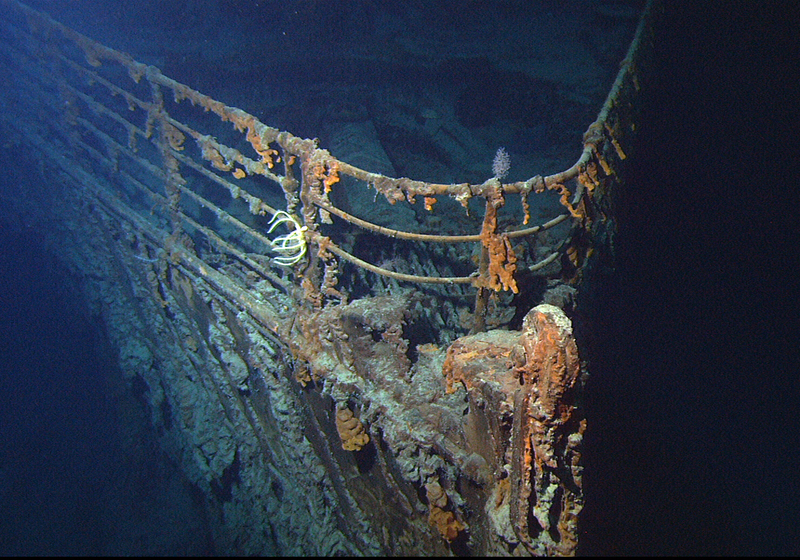 Today we know much more about Titanic than buffs did prior to Titanic’s discovery in 1985. This is mainly thanks to Ballard and his American-French expedition. 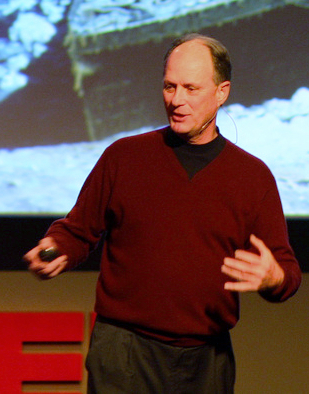 Dr. Robert Ballard’s desire to locate Titanic had been fueled by William ‘Bill’ Tantum, a longtime Titanic enthusiast. Although Tantum died a short time before Titanic’s discovery he had urged Ballard to find the great lady of the deep. So when the chance came, Ballard took it. The navy was agreeing to fund a three week test for Ballard’s newly developed Argo, an undersea video camera sled. Argo would dive from the ship and be towed along surveying the depths of the ocean. Ballard’s next step was to enlist the French. The French Research Institute for Exploration of the Sea (IFREMER) agreed to go along on the search for Titanic. For the first stage of the journey the French would search an area aboard their ship the Le Suroit, Ballard along with them. In the second stage four of the Frenchmen would join Ballard and his crew aboard the Wood’s Hole ship, the Knorr, where they would begin searching another area as well as testing Argo. Previous searches had proved fruitless and unrewarding, with millions of dollars going ‘down the drain’. The joint American-French explorers, however, hoped to do better. The search began in July 1985 aboard the small vessel, the Le Suroit. The conditions were cramped as Ballard, three of his men and the French crew crowded onto the ship. The search turned up nothing and by August 12th Ballard and co-leader Jean-Louis Michel were aboard the Knorr. The days dragged on, although not uneventfully. On August 28th, the Argo dived but on the ship it’s cable became damaged. In danger of snapping, the crew worked quickly and carefully to divert disaster. If the cable did snap it could easily kill or seriously injure those nearby. Fortunately, the cable was repaired. The next morning it seemed the entire world had learned of the discovery, as the Knorr found itself in the middle of a NATO exercise. But besides that when Ballard called to inform the Woods Hole Oceanographic Institution about the achievement, the institute already knew. The media would soon be harassing the poor explorers. The crew had never dreamed that the discovery would draw so much attention. On September 2nd, the Titanic received her first human visitors since 1912. Investigation showed that Titanic had indeed broke apart. Her stern lay about half a mile to the south of the bow. Titanic had landed upright, but was not in pristine condition as some had believed. She was being ‘eaten’ by worms and was covered in ‘rusticles’. Still the wreck was haunting, to say the least. There was the bridge where orders had been issued to go hard-a-port, empty lifeboat davits, the first funnel was gone, as was the wheelhouse. And the debris field was an assortment of all kinds of odd and ends. Although plagued by bad weather, the expedition managed to compile an adequate collections of footage and images of the wreck. They hadn’t been able to explore the stern. Finally it was time to head back for Woods Hole, where hungry journalists awaited. American and French relations were beginning to sour as Woods Hole and IFREMER argued over the ownership of the Titanic footage. Aboard the Knorr the Americans and French were beginning to feel the results of the rebuttals. The Knorr arrived at Woods Hole on September 9th, where Ballard and Michel gave a speech at the auditorium. On July 12, 1986, Ballard returned to the site aboard the Atlantis II. He had twelve days to explore the wreck, but this time the French were not along. On this expedition Ballard planned to use the new ‘swimming eyeball’, Jason Junior (JJ) to explore the wreck. JJ would be able to explore areas that the submersible Alvin could not. This expedition was plagued with technical malfunctioning, nevertheless, it was successful. On the wreck Alvin‘s three man crew (Ballard included) found that although the wheelhouse was gone, the telemotor control was still present. The wood planking on the decks had been eaten away by sea creatures. Via the massive hole above the Grand Staricase, JJ was able to maneuver into the ship’s dark interior. There they found a light fixture still in one piece. It was a marvelous find. The media had always asked such questions as were there any bodies. On the sixth dive Alvin was exploring the debris field and went by what Ballard had, to his horror, thought was a body It turned out to be a child’s doll, only the head remaining. Also laying about were shoes, some in pairs. The Alvin‘s crew came across a safe and tried to open it, but it had been rusted shut. Later they would find that the safe’s bottom had been rusted out. In any case no one was inclined to disturb a grave which was, and is, what Titanic had become. On this expedition, Ballard was able to explore the stern section. It was in much worse condition then the bow part. Although the stern’s curved hull appeared to be in very good condition, much of the section had collapsed and was buried deep in the mud. When they left, the explorers placed a memorial plaque on the stern in memory of the Titanic’s dead and Bill Tantum. On their last dive, Ballard had a plaque placed on the bow, compliments of the Explorer’s Club of New York. A further expedition made by James Cameron in 1995 showed that some wood did still exist. Cameron had ventured as far as the reception room on D deck where woodwork was still visible. 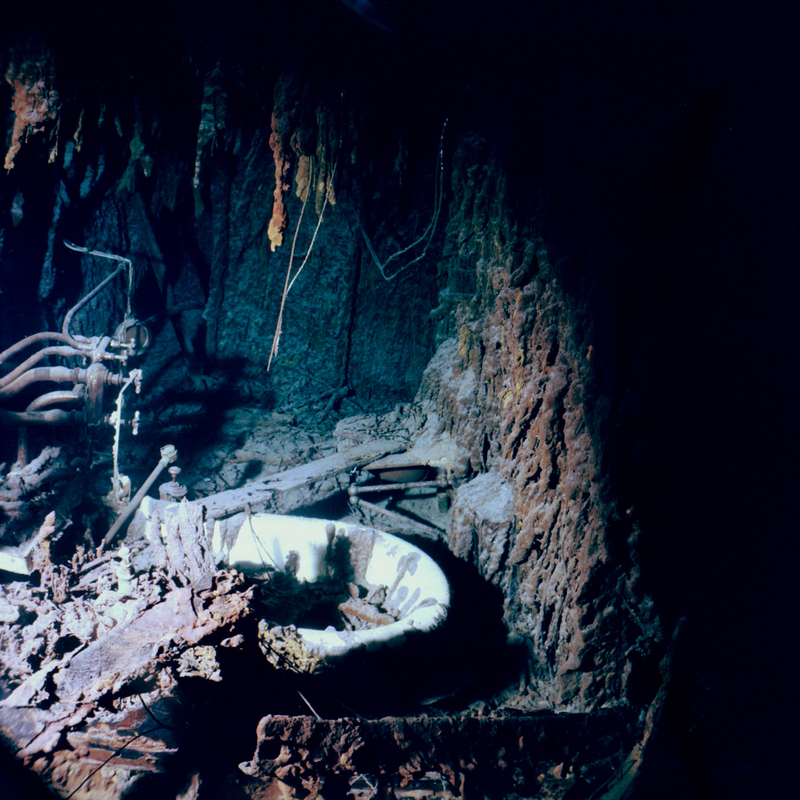 Due to many human visitors since 1986, Titanic has deteriorated greatly, some expeditions even damaging the wreck. It is only matter of time until Titanic disappears completely from the ocean floor. Also many objects, including a piece of the hull, have been taken. 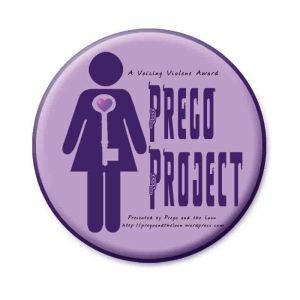 Here is the guest post I did for the Titanic anniversary. This is the brief account of the discovery and exploration of the Titanic, if anyone is interested. Liked the posts for the observance event.